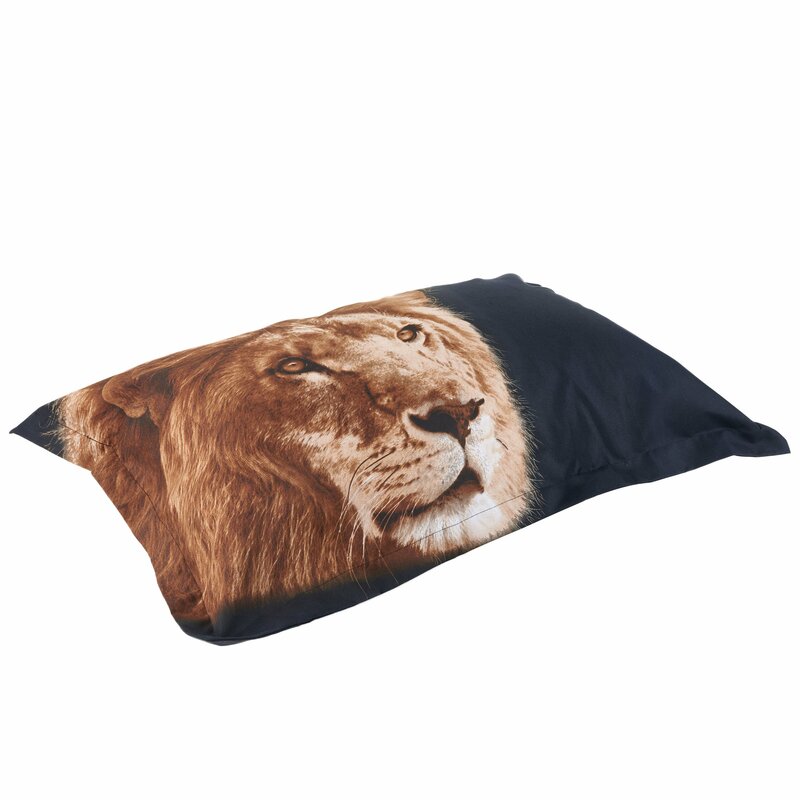 Create a spectacular safari themed bedroom with our 3D mighty lion bedding set. 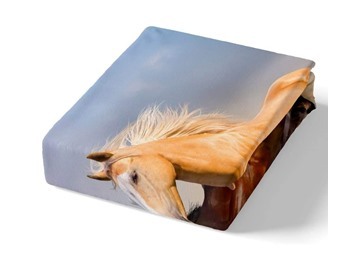 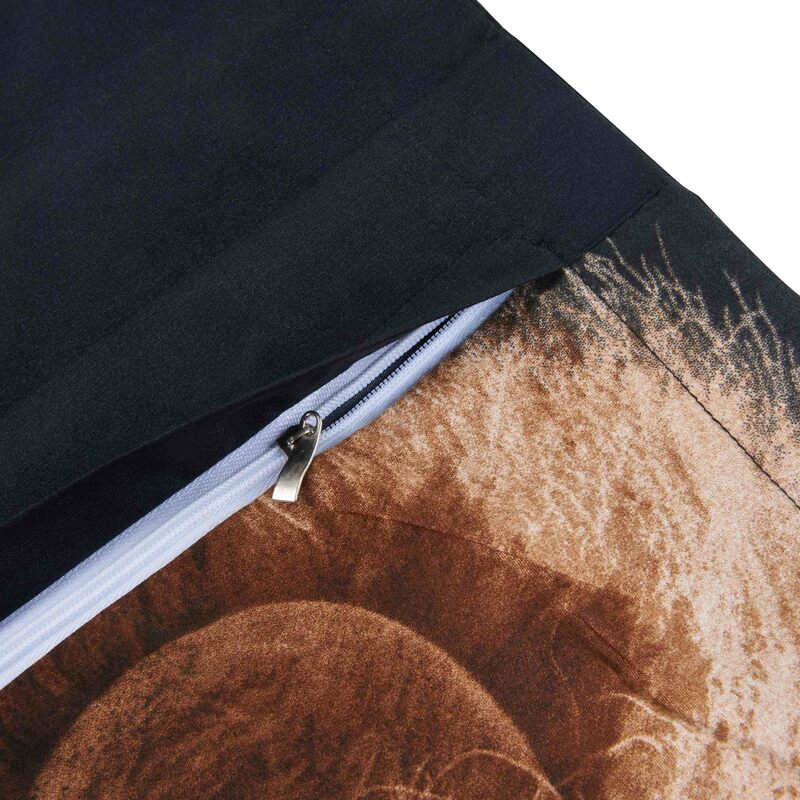 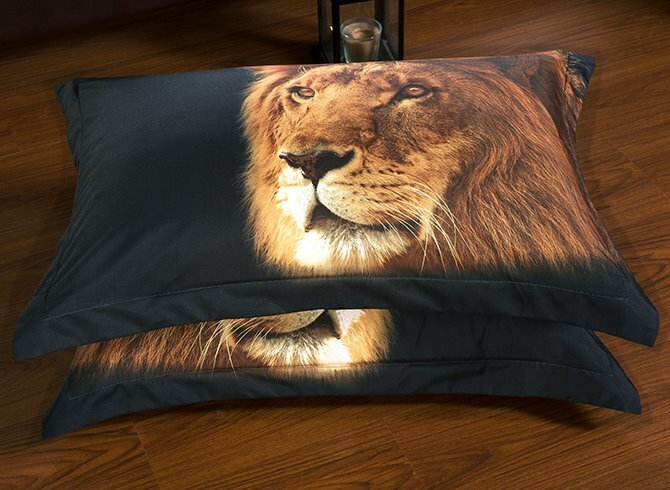 Our beautiful 3D bedding set features a awesome lion print. 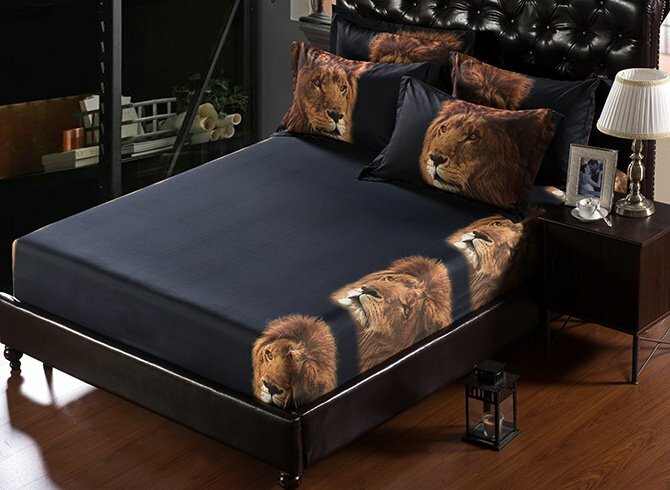 This amazing bedding set also comes with the four matching lion pillow cases, one duvet cover and one flat sheet.The creative design and vibrant color will coordinate with any home decor. 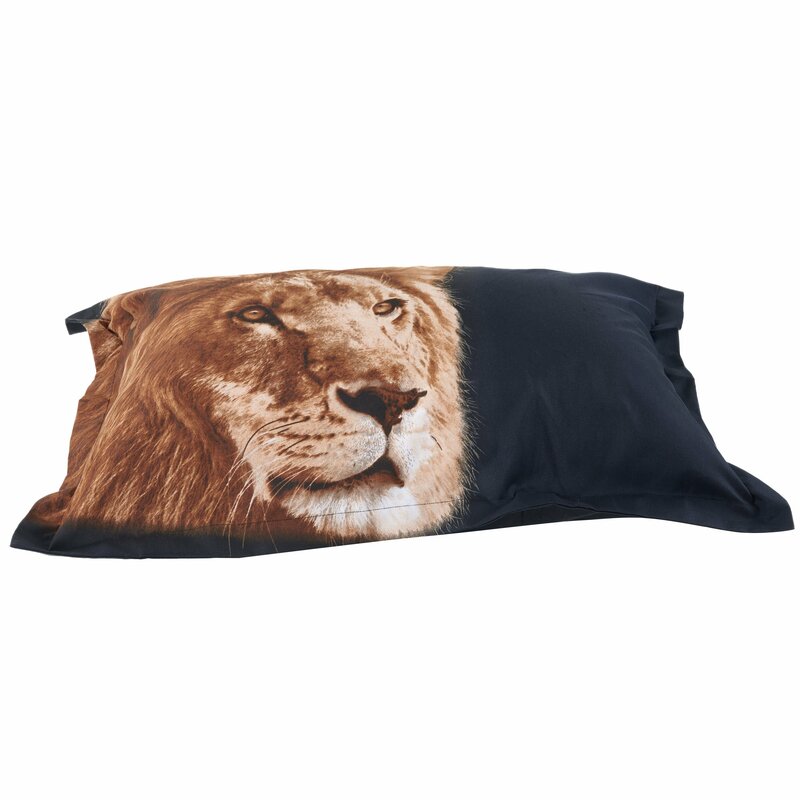 How about sleeping with this gorgeous lion print bedding set on your bed from now on? 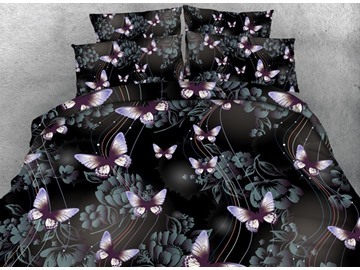 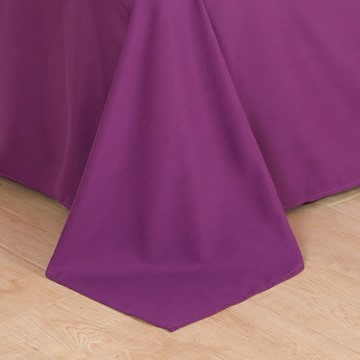 High Quality and normal color,touch so good,i just wish will not fade.recommend! 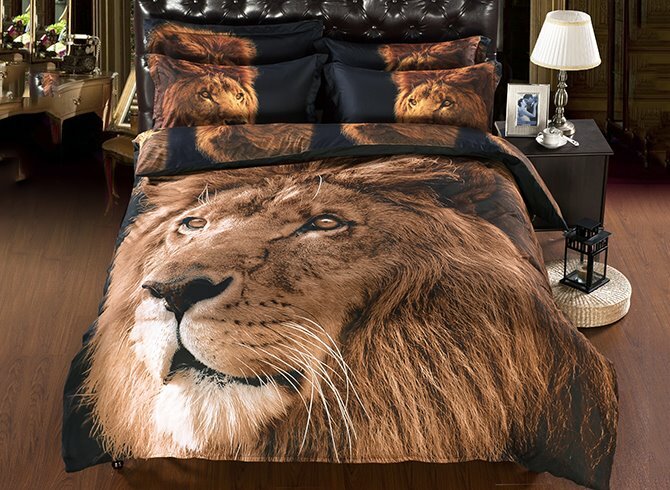 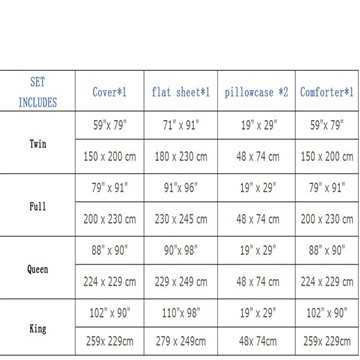 I even think the lion pattern is so cute,five piece bedding worth the value. 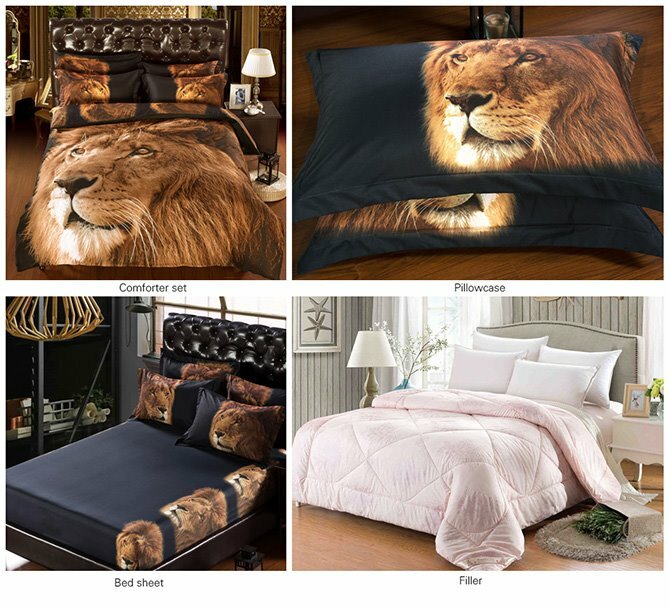 My brother like it very much,lion Pattern on the bed is so lifelike,high quality. 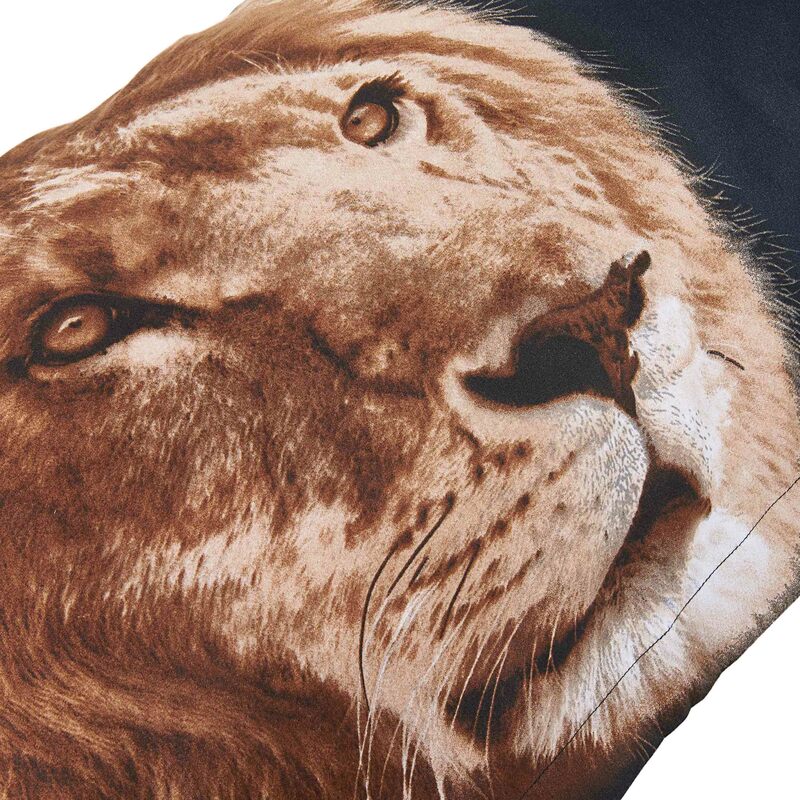 So cool,so different and Individuality My brother like it very much. 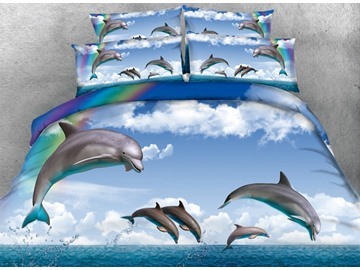 Fast deliever,three-dimensional design lifelike effect,very match my room.so cool.